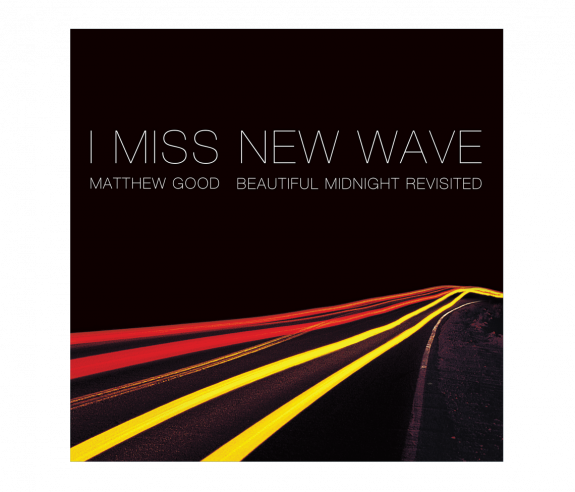 If you have purchased a ticket to the 2017 Beautiful Midnight Revisited: I Miss New Wave Tour, you already have the opportunity to receive a digital version of I Miss New Wave. Beautiful Midnight Revisited. Please look for an email from Official Community, with your unique redemption code in order to download your digital copy of the album.